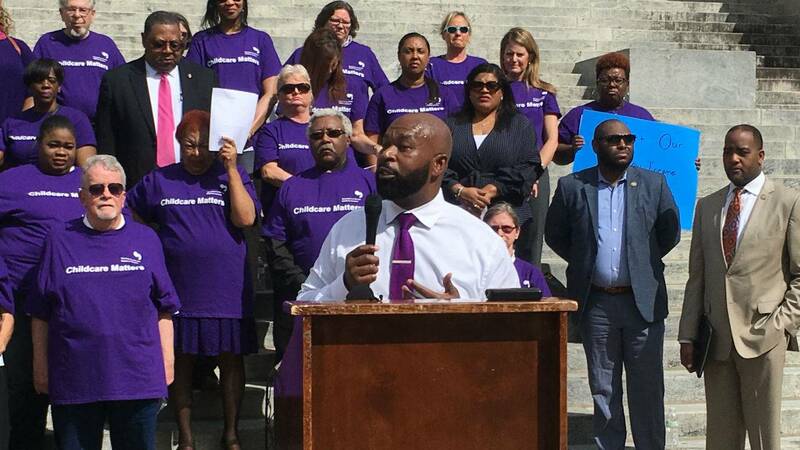 Mississippi childcare advocates are calling on lawmakers to make affordable day care a priority. Advocates for affordable early childhood daycare say there's a desperate need for more funding in Mississippi. Thirty-year old Amanda Furdge of Jackson, a single mother with two toddlers, talked about her budget at a rally. She says she earns $22,000 per month. Furdge says rent, a car note, and insurance totals $1,500. After trying to pay up to $820 per week for child care, she turned to Headstart which is free and lasts half a day. Now Furdge says she pays $100 per week for her children's daycare. "It's completely and absolutely stressful. I'm lucky enough to work with childcare providers who understand my circumstances and are who are lenient with due dates and those type of things," said Furdge. House Democrat Cheikh Taylor of Starkville owns a daycare center. He says the federal government provides a voucher program to help low-income families pay for daycare. But the state department of human services has to match the funds. In 2016 Taylor says DHS returned $13 million to the feds saying state budget cuts left it unable to pay the match. "That match requirement is very important and so the next question is why didn't we do it? Well it's because of political will. You have to vote in people who are sympathetic to children and families," said Taylor. Republican Senator Buck Clarke of Hollandale chairs the appropriations committee. He says state revenues are tight. "If we say just go increase it by whatever $1 million or $2 million well that's gotta come from somewhere, and the pie is already spent right now. So, you get into a balancing act. Are you going to go cut someone else?" said Clarke. Taylor says 17,000 children are served by the voucher program and another 21,000 are on a waiting list. 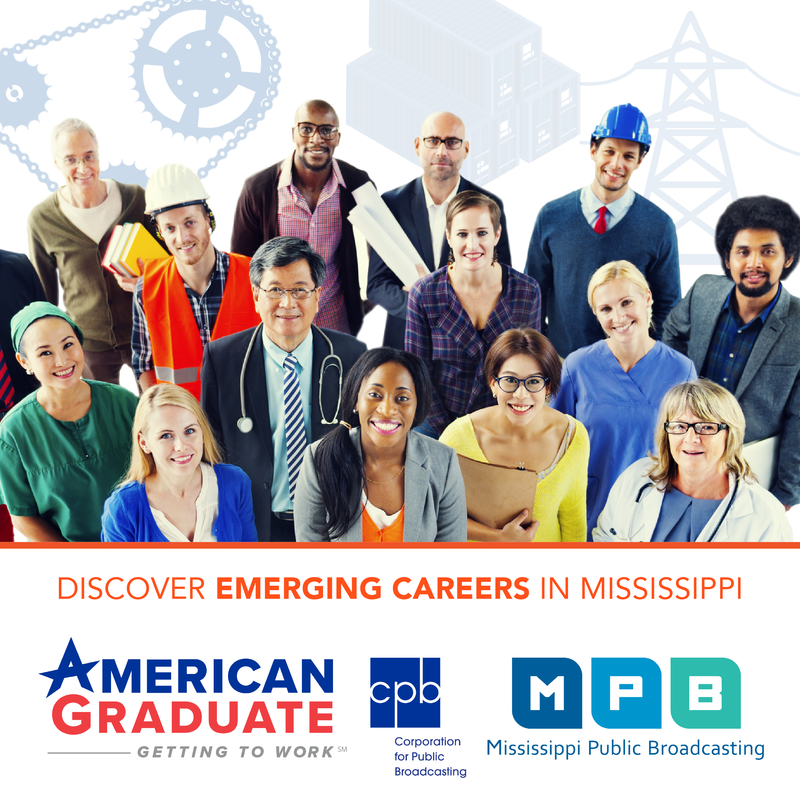 According to the non-profit group Mississippi Low-Income Childcare Initiative, more than 100,000 children are eligible. Exective Director Carol Burnett says this month Congress passed a bill to nearly double the Childcare and Development Fund. She says that will mean an additional $39 million for Mississippi as part of a block grant that doesn't require a match.